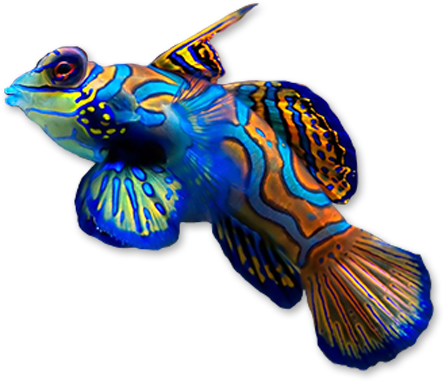 Discount Aquarium Fish & Reef is the only store in Phoenix, Arizona that specializes in selling discounted new and used saltwater and freshwater fish products. 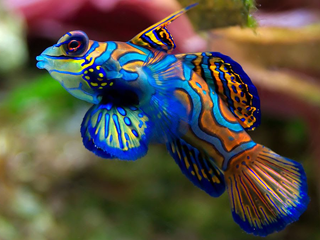 We carry a wide variety of freshwater fish and products to help you maintain the perfect aquarium. Weather your an experience hobbiest or just getting started, we have the supplies you need. Our Tempe fish store always has a large selection of corals for at discounted prices. 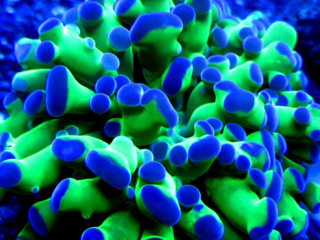 We have everything from beginner corals to advanced SPS & LPS livestock. 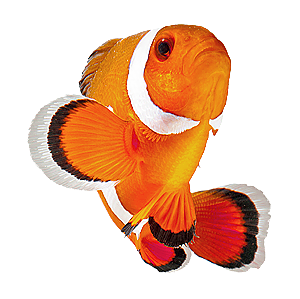 Browse our saltwater fish common inventory selection and find the perfect fish for your reef tank. 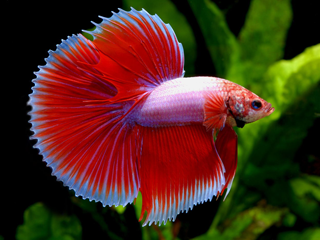 View our large selection of freshwater fish and live plants and let us know if you have any questions. See our huge selection of live corals and select from individual coral frags or colonies of some popular corals. Earn Discounts at Discount Aquarium! 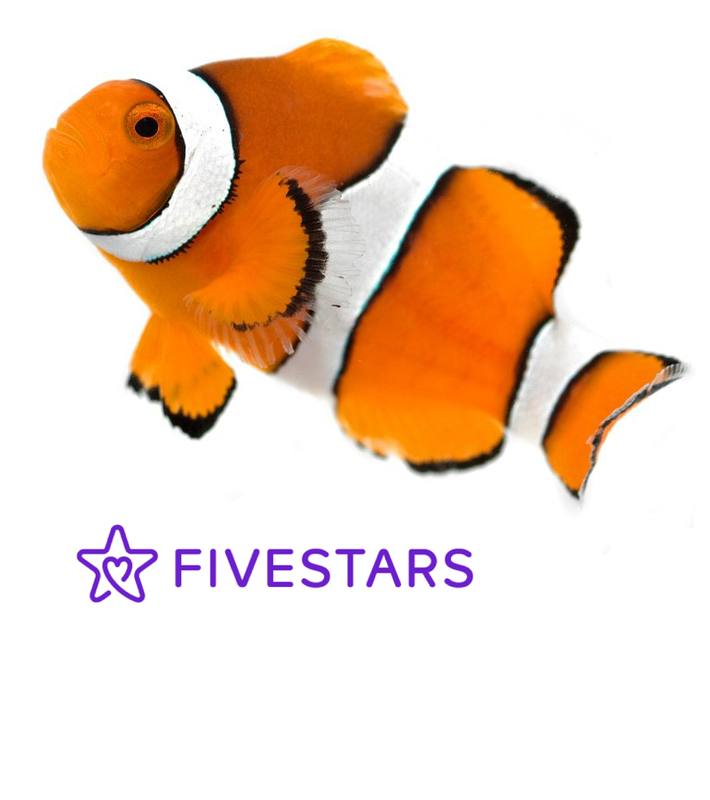 Join our FIVESTARS Membership Rewards Program and earn points towards rewards for every dollar you spend in our fish store. Have you ever dreamed of having a custom fish tank stand and canopy built for your reef tank? Now that dream can be a reality with the help from our preferred partner MK Woodworks Inc.
Get a custom fish tank facade designed to match your homes decor and enjoy your fish tank in style. Find out the details here and get a free quote. Location: 1301 E University Dr.